Chef Lam Ming Kin brings decades of experience in a variety of cuisines, and a global sensibility to his culinary concepts. He honed his skills in some of the finest kitchens in the world including Vong in the Mandarin Oriental Hotel Hong Kong, Apicius in Paris, Guy Savoy’s Le Chiberta in Paris, and Jean Georges in New York. 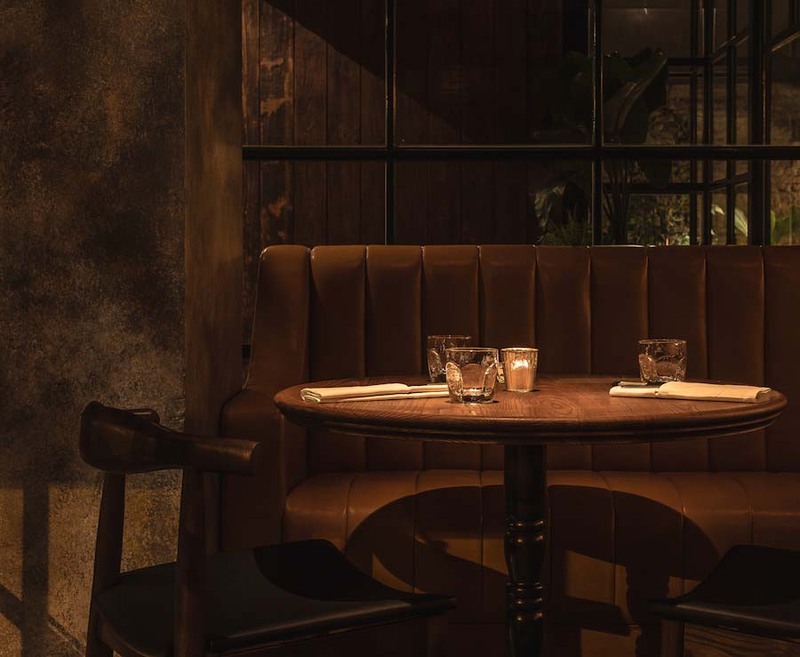 is a neighborhood gathering place that embodies the sophisticated yet relaxed Taipei lifestyle with great food and drinks, understated service, and a warm inviting setting. The seasonal menu features contemporary cuisine with global flavors and a rotating list of boutique wines, craft beers, and exciting cocktails. Whatever you’re craving, our staff is there to help create the perfect dining experience. © 2017 LONGTAIL. ALL RIGHTS RESERVED.